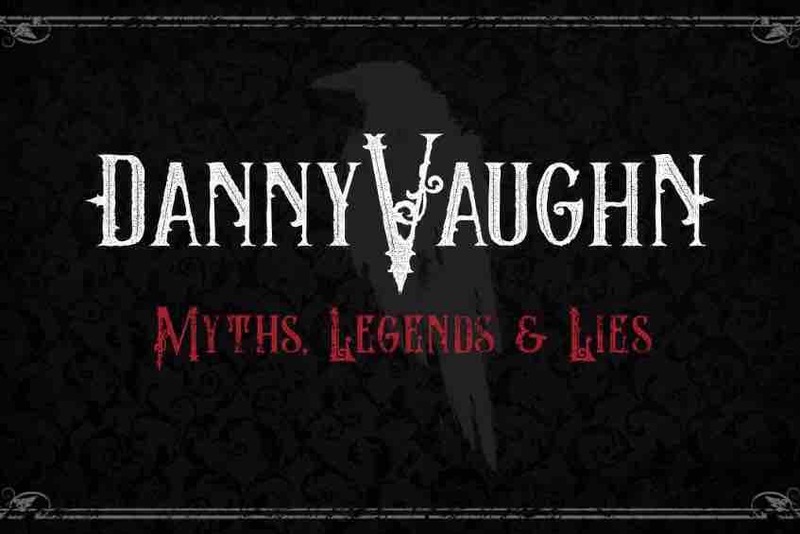 Danny Vaughn started a Pledge Music Campaign on 15th October 2018 in order to make his long awaited solo album. It quickly reached 100% in just 10 days. Now at the end of the campaign Pledge have told him there are financial difficulties. He is unlikely to receive his money. Let him tell you the story. As a group of dedicated fans we want to help him get passed this and get the album made! If you Pledged on Pledge Music then I have your order and details already and your items will be shipped as per the original Pledge date of mid June. If you would just like to donate to help then thank you very much indeed. If you didn’t Pledge but would like to buy a copy of the CD once it is released then please check out Danny’s website post release to purchase. GoFundMe has asked me to confirm the following even though I said all of this in my video. Who you are - My name is Julie Bootland and I'm 43 years old. How the funds will be used (be specific as possible) - the funds will be used to pay for a recording studio and musicians to record the album Myths, Legends & Lies. This will go onto producing the CD and some exclusive T Shirts and cover postage for those who originally purchased the products via Pledge Music before the campaign was cancelled. If you intend to withdraw the money, how you plan to send the funds to the parties you're raising money for or use the money on their behalf - by bank transfer to pay directly for the items required as and when they need to be paid with anything remaining paid to Danny Vaughn directly. PLEASE NOTE IF YOU ORIGINALLY PLACED AN ORDER THROUGH PLEDGE, WHETHER YOU RECEIVE A REFUND OR NOT, WE HAVE ALL OF THE DETAILS SAVED. YOUR ITEMS WILL BE SHIPPED IN JUNE AS PER THE ORIGINAL PLAN. YOU DO NOT NEED TO RE ORDER. THANK YOU. An update from Danny on Tyketto's new DVD and some new solo date announcements! If you are ever uncertain about the power of “the little man”, Pledge Music has now suspended all new business while they restructure. It is my sincerely hope that they can get their house in order, get the artists paid and get promised products out to all the people that spent their money in trust. In The meantime, “Myths, Legends & Lies” continues forging ahead, having had several in studio guests (both patrons and players) through the doors of Sonic One Studios this past few days. Elizabeth Prendergast threw down some sizzling violin tracks and there’s much more to come! This is the message sent to artists from Pledge Music yesterday. We wanted to let you know that in light of our previous statement ( https://www.pledgemusic.com/blog/a-statement-from-pledgemusic) we have decided that it would be appropriate to suspend Pledging on on all active campaigns until further notice. We are working around the clock to resolve the issues at hand and will come back to you as soon as we can with an update. We are deeply sorry for any difficulties that this brings and can assure you that we are doing everything in our power to get things back on track. A big thank you to everyone for the continued support! Great news from the studio in Wales!